Friends are the people in your life that you truly trust, friends are with you in all kinds of trouble and will never never let you down. Friends give unconditional love always. Will tell you the truth and not lead you down the path of deception, will be there when you need a kind comforting shoulder to cry on. Athena, my pal who loves to go hiking with me. Yes Athena has been my saving grace, she came to me just when I needed her the most and gave me her love. 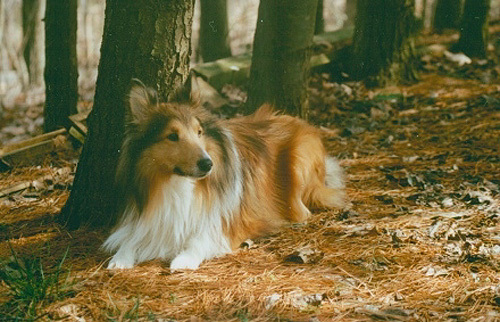 Athena isn't the first sheltie I have had, another great gal came into my life many years ago, and I might add at the right time also, her name was Kelly and she gave me much too keep on keeping on, she lived a long life and gave much love. In between there were many people friends in my life of which each and everyone gave me something to hold onto, to help me go through what I had to go through. We cannot do this alone, not really, we need friends, true friends. We have other types of great friends too, and they are our pets. If you have a pet you know exactly what I am talking about. Pets also give unconditonal love always, they love us totally and will always be there when we are sad. That is the essance of pure love. Finding ourselves in many dilemmas. We always wanted to be, thankyou God. Never hold a resentment, nor verbally extoll a judgment. Too love and learn with each other, without discrimination of any kind, we are all one and one for all, that is what living here has meant to me.